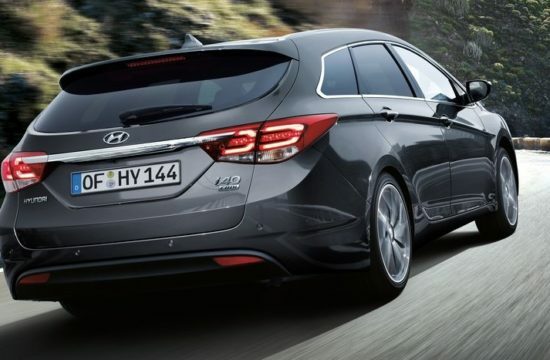 We are used to Hyundai refreshing the look of their car faster than anyone can keep up. 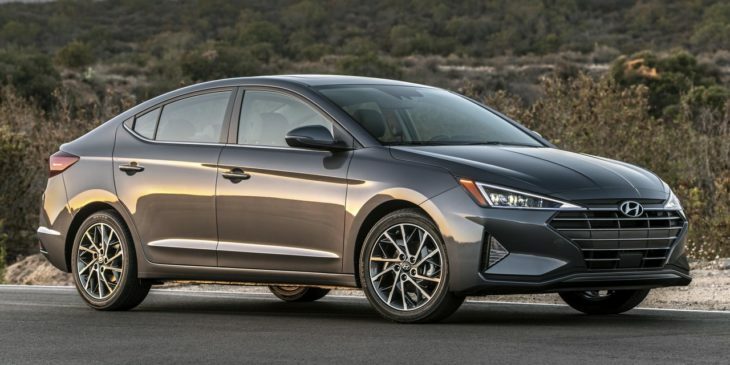 But with the new 2019 Hyundai Elantra they have taken this game to a whole new level. 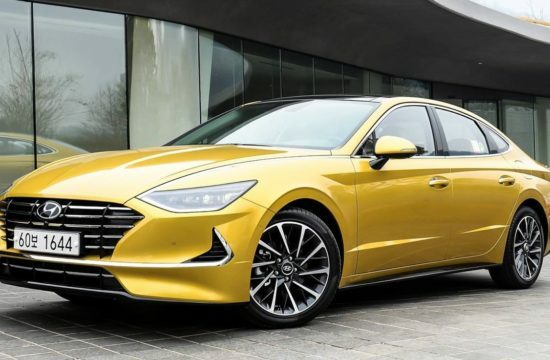 They took a car that looked perfectly alright for another two or three years, and they gave it a complete and drastic facelift. 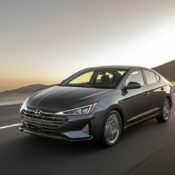 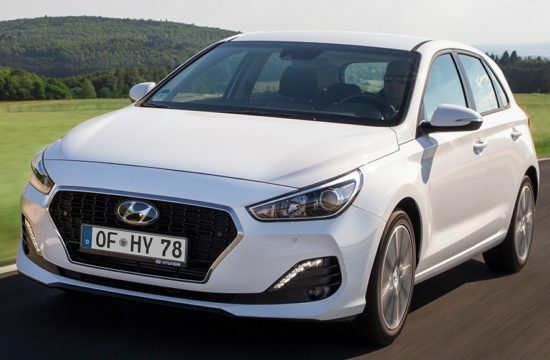 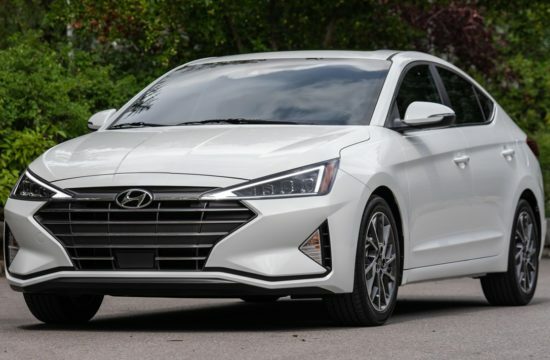 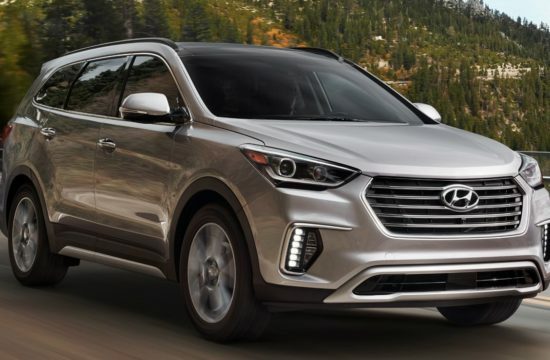 The goal with the 2019 Hyundai Elantra, as you can clearly see in the pictures, was to make it look sort of like the more premium models in Hyundai’s range, namely the latest Sonata and the Ioniq. 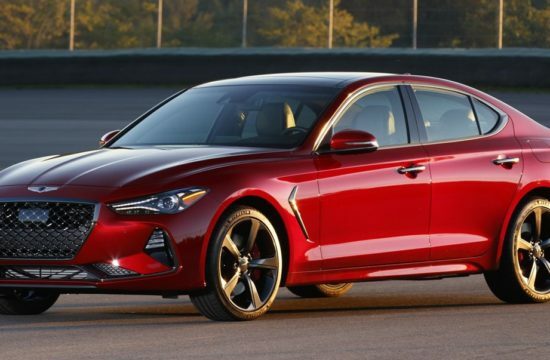 That means everything on the outside has changes: hood, front fenders, front fascia, grille and headlights, trunk, taillights and rear fascia. 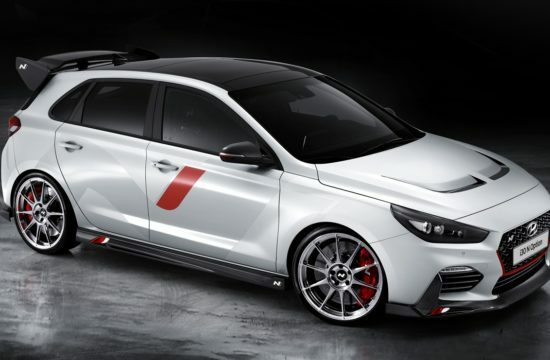 And of course there are new wheel designs as well, form 15 to 17 inch in size. 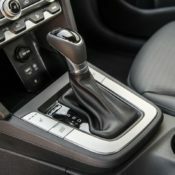 Upgrades to the interior haven’t been as drastic, bu you get a new center console with new air vents and air vents and controls as well as new instrument cluster. 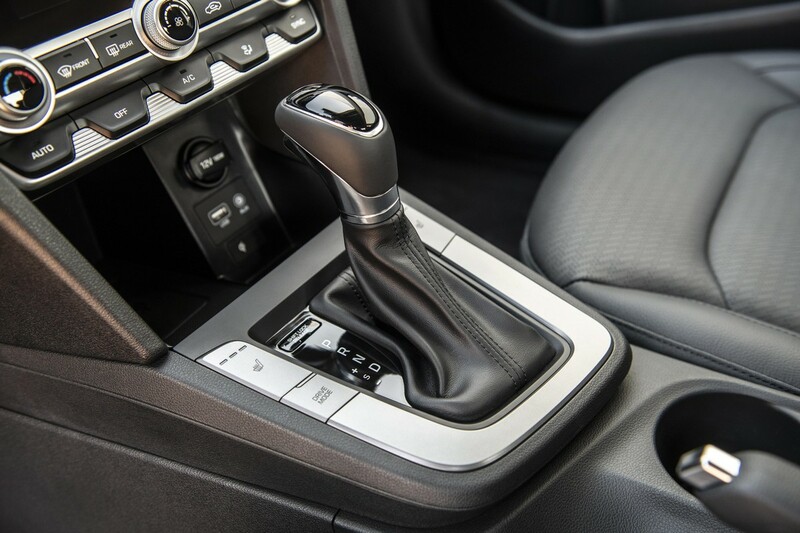 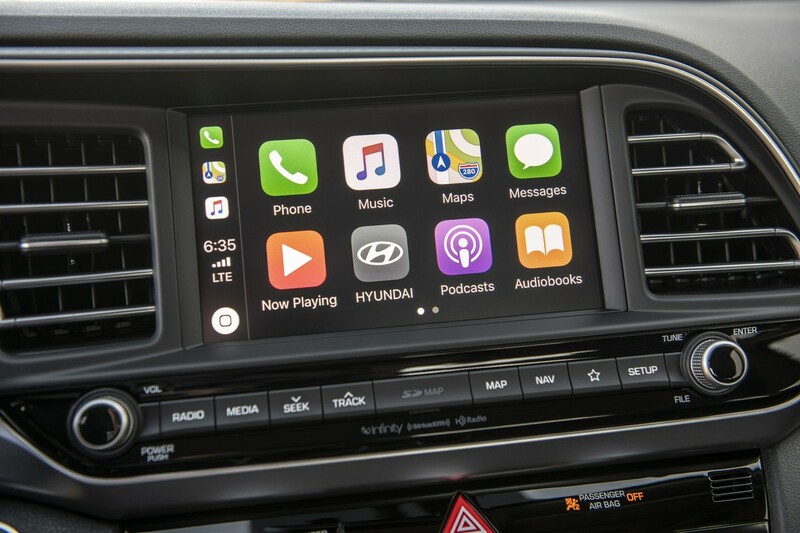 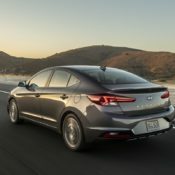 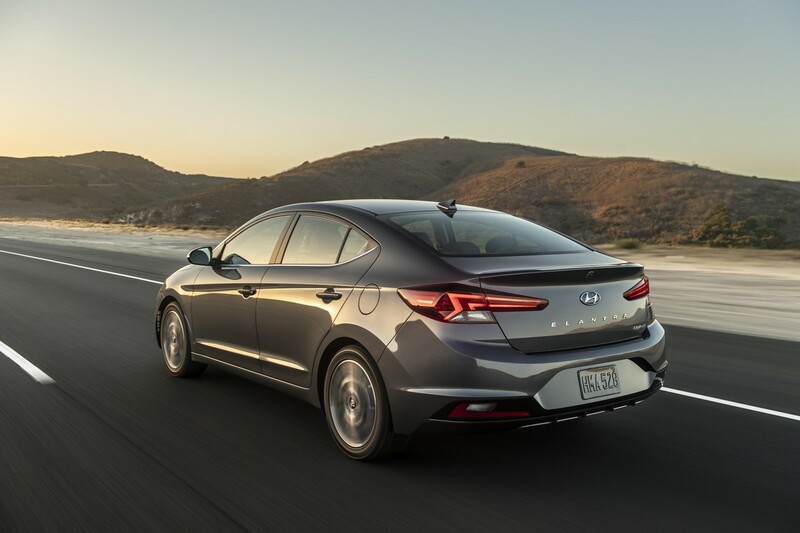 2019 Hyundai Elantra takes a lot of pride in having the Hyundai SmartSense safety technology, which includes Forward Collision-Avoidance Assist, Lane Keep Assist, Driver Attention Alert, and Safe Exit Assist. 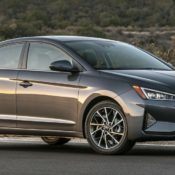 But getting all of them depends on the rim level you buy. 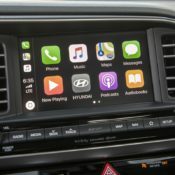 Also depending on the model, you can get features such as smartphone integration, wireless charging (phone), Infinity audio system and BlueLink. 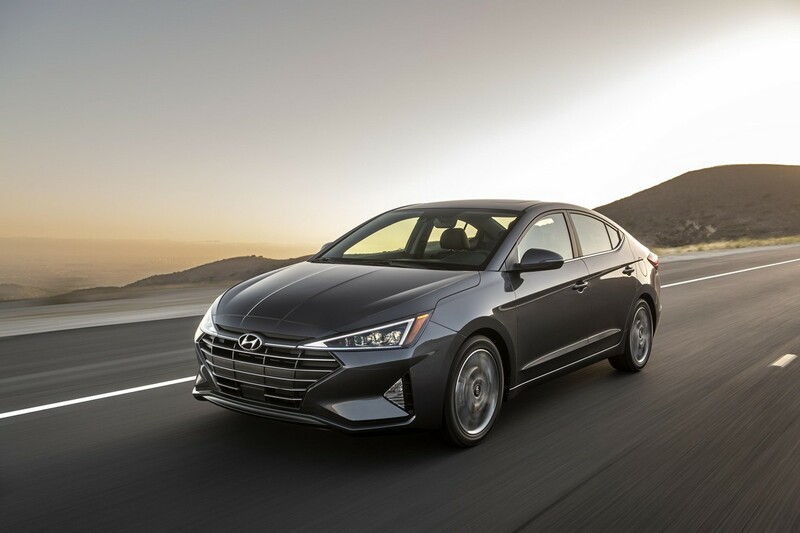 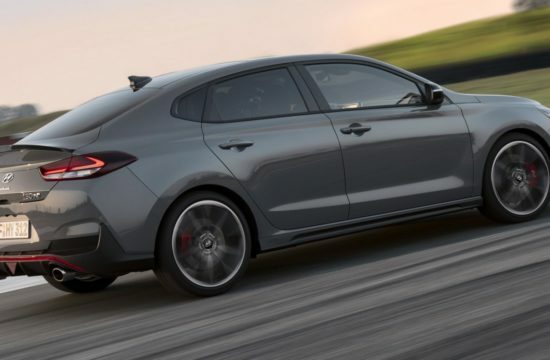 Engine-wise, the 2019 Elantra features a 147hp 2.0 liter four-banger on SE, SEL and Limited, a 128hp 1.4 liter with Eco model, and a 1.6L Turbo-GDI engine, 6-speed manual transmission or available seven-speed dual clutch transmission for the new Sport trim.